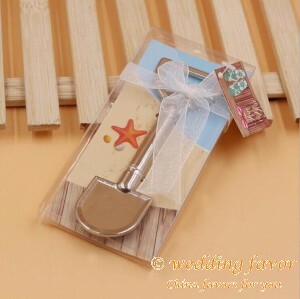 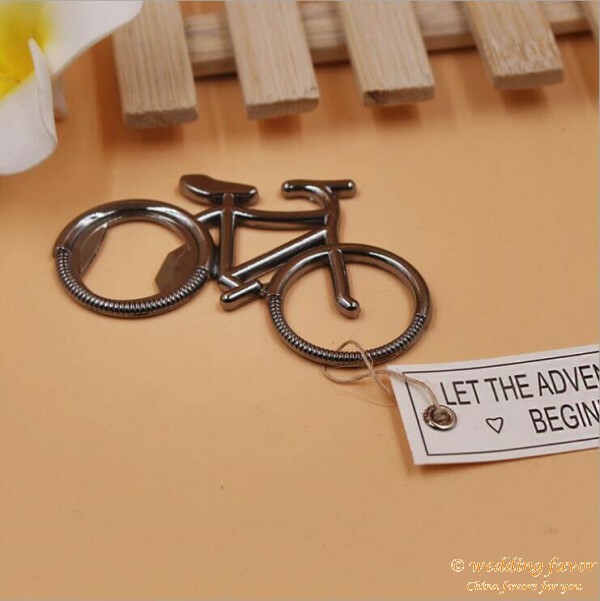 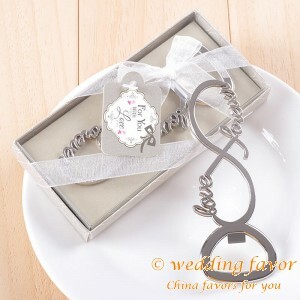 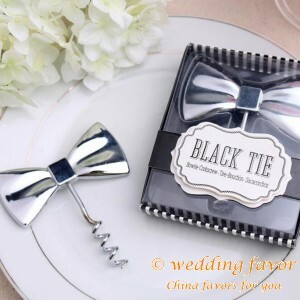 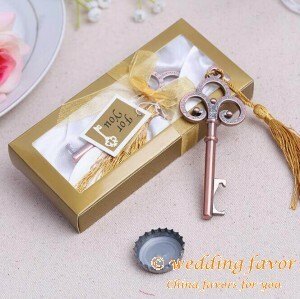 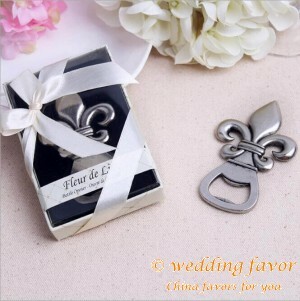 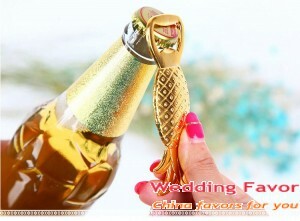 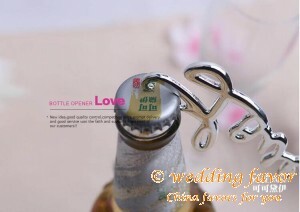 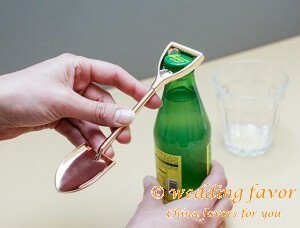 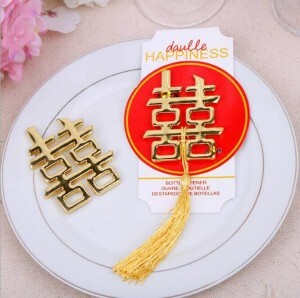 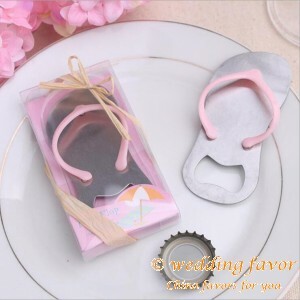 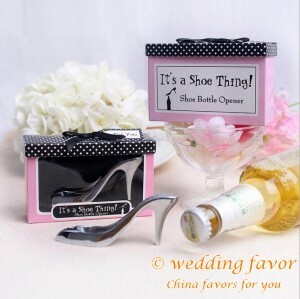 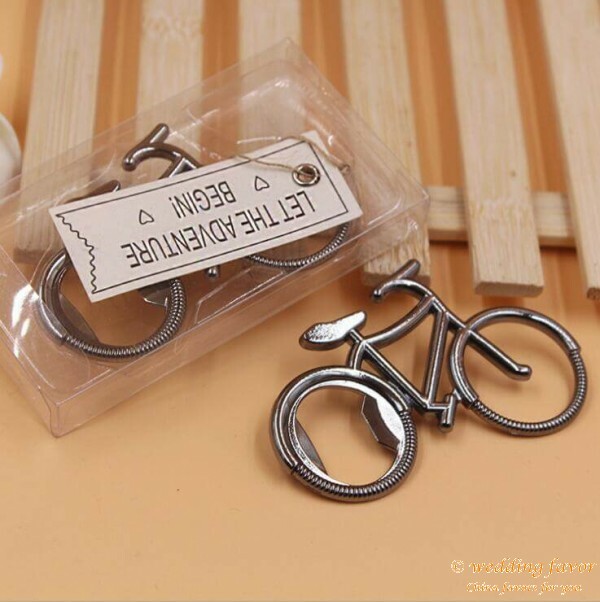 Bicycle Bottle Opener "Let the Adventure Begin"
This Bicycle-shaped bottle openers are fantastic wedding favors or bicycle theme event or party that celebrate your embarking on your new journey together as a couple or a group or company. 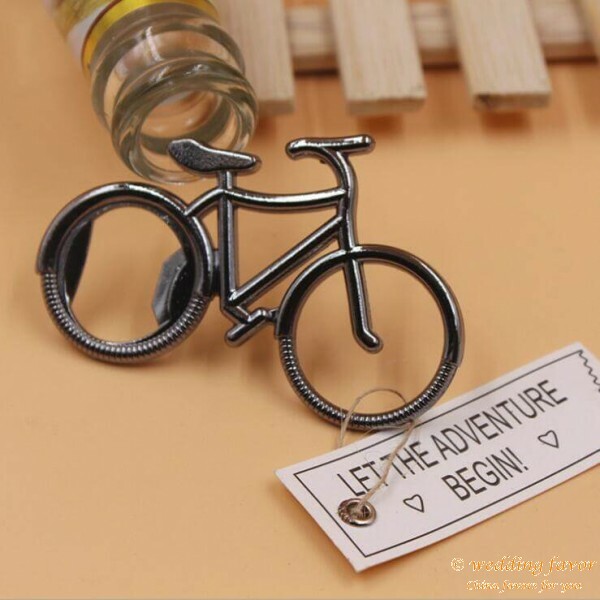 The grommet in the rear bicycle wheel acts as a bottle opener so it's a practical favor your guests will take home and use! 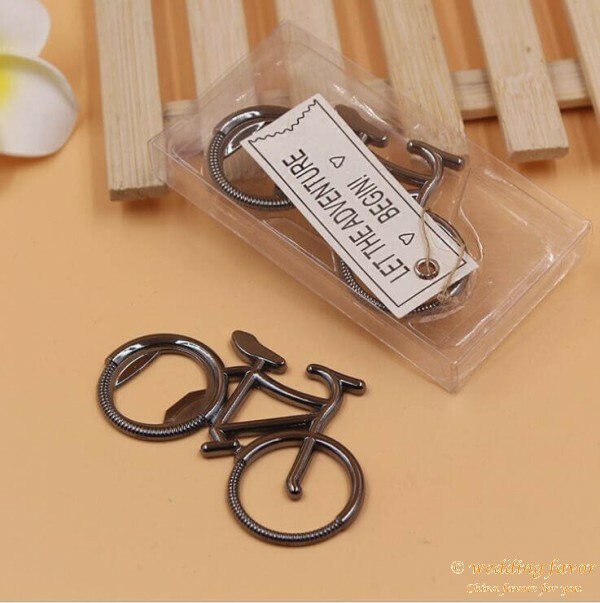 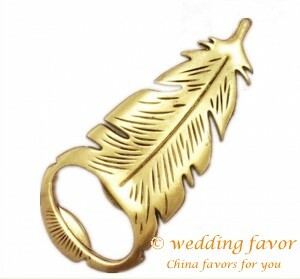 Dimensions: 3 1/4" x 2 1/2"